At the young age of 18, when most high school post-graduates are picking out a twin comforter for their dorm room and stressing about their class schedule, Medvec was stepping on a tour bus, leaving for an international tour with the Bay City Rollers. While with the Rollers, Jason toured the US and Canada twice, played to stadium sized crowds in the UK and played 3000 – 5000 seat theaters in Australia. After three years, four continents and hundreds of shows later, Jason returned to the Twin Cities full of experience and tenacity earned on the road. 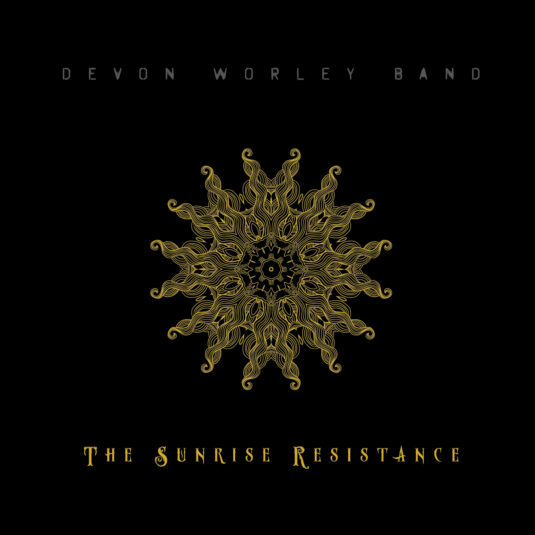 Today, that same tenacity keeps Jason intensely goal driven which is a key reason the Devon Worley Band continues to climb in stature; playing alongside some of the biggest country music stars of their time. One of Jason’s passions is writing music and he has been a primary writer on all DWB music in the five years he’s been in the band. 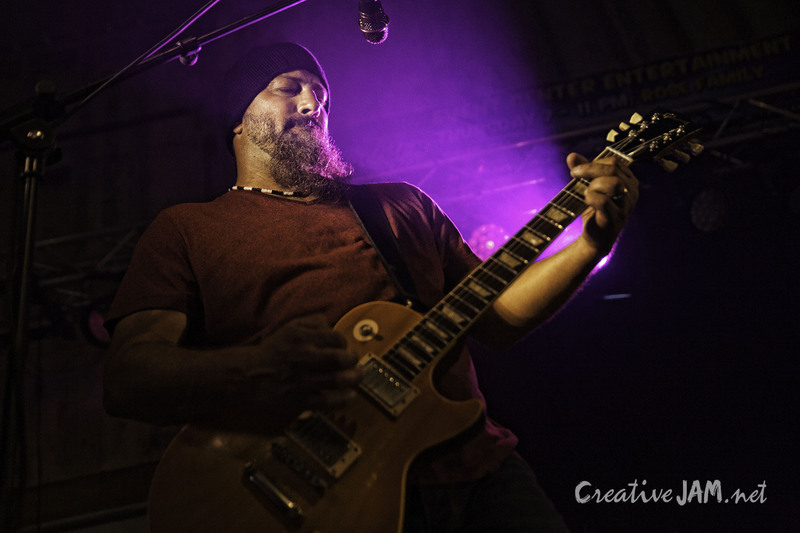 Jason’s unique, fiery style is paramount to the Devon Worley Band sound. Adam Durand is a cold, hard rocker that hails from Juneau, Alaska. 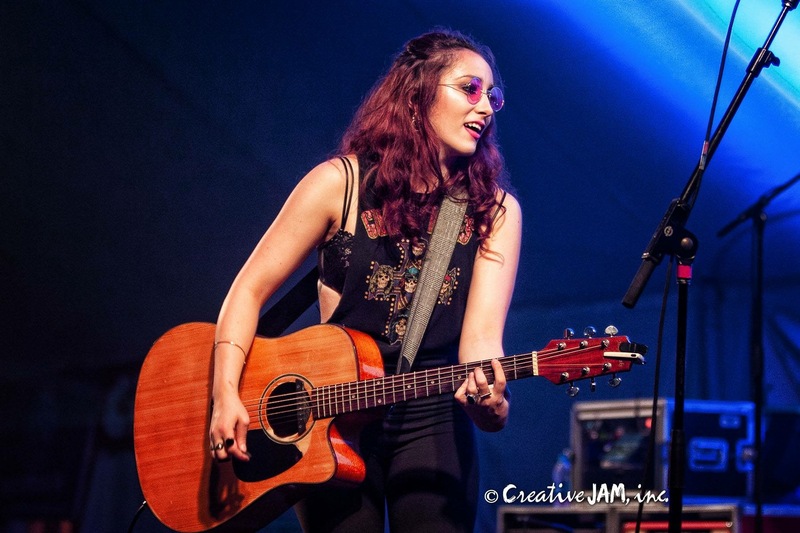 After graduating with a degree in bass performance at McNally Smith College of Music in St. Paul, MN, Adam started a part time gig with an up and coming young artist named Devon Worley. Adam’s vision, in both production and performance, helped craft DWB’s energy-explosive stage performances which have become a trademark of their live shows. During this time he was able to continue working on other projects that had him playing with the region’s elite as well as with Grammy winners, national touring artists, and the top of players of the Minnesota music scene. Besides performing he spends his time helping students achieve their musical goals and inventing gear for music technology. Adam is a co-writer and arranger on the bands original music and is the founding member of DWB’s Shake & Bake Rhythm Section. Once upon a time at a bar called Toby Keith’s, this hard-hitting drummer got asked to judge a karaoke contest on a Wednesday night. As fate would have it, a local up and comer named Devon Worley was asked to judge as well and the two struck up a friendship. 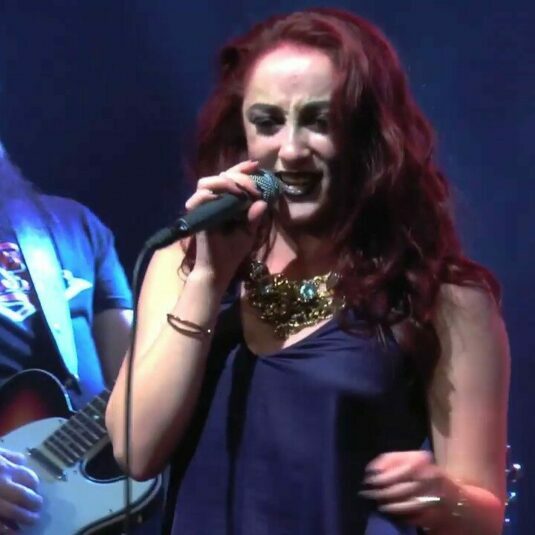 After many months and several unexpected turn of events, Grant ended up joining her band as the thunderous backbone of the multi-talented Devon Worley Band. 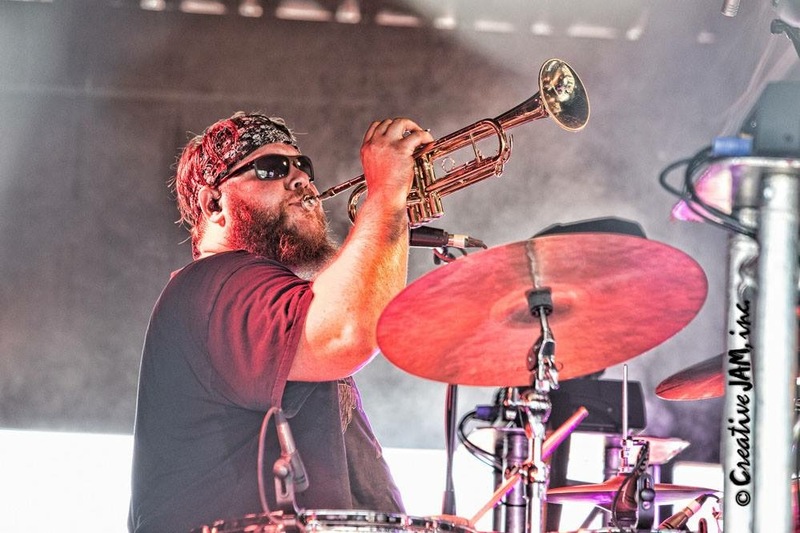 After playing for the prestigious University of Minnesota’s marching band, Grant continued playing in the Minneapolis scene with acts such as Shane Wyatt, the Hillbilly Mafia and the Minneapolis legendary Dirt Road Prophets. Grant’s experience was well honed before joining DWB and his groove and pocket, writing and arrangement experience became invaluable. He is the second half of DWB’s notorious Shake and Bake Rhythm Section and the final puzzle piece for the bands ascent to the top.